Here’s a fact: gyms are much busier today than they ever were in the past. This is because more people are increasingly becoming more conscious about their health and appearance. Aside from being healthy and strong, they also want to stay in shape and stay attractive. 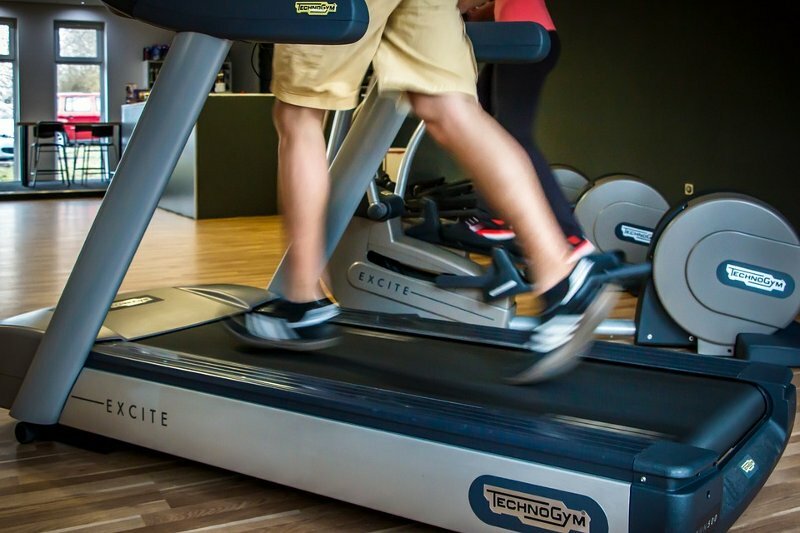 Investing on a gym business can thus be profitable but there are certain things you need to keep in check if you want your business to succeed. When it comes to equipment, what you will need largely depends on what you want to focus on. For example, a gym that specializes in circuit training will utilize light equipment such as medicine balls, suspension trainers, and weights. High intensity strength gyms, on the other hand, require heavy machinery. While some would argue that there isn’t much of a difference with the performance of branded and non-branded equipment, take note that branded items are always much more durable. Next, you need to hire the right people to get your gym business running smoothly namely a receptionist to entertain customers. Trainers and coaches, on the other hand, do the job of helping gym goers have an exercise program that best specifically suits their physical capabilities. Aside from the basic gym exercises, you may also want to introduce other additional services to expand your market further. Interesting classes such as hiphop exercise, kickboxing, power yoga, and pole-dancing are particularly popular.